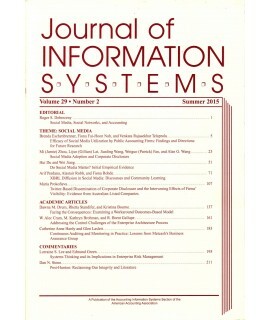 Journal of Computer Information Systems - Philippine distributor of magazines, books, journals, etc. 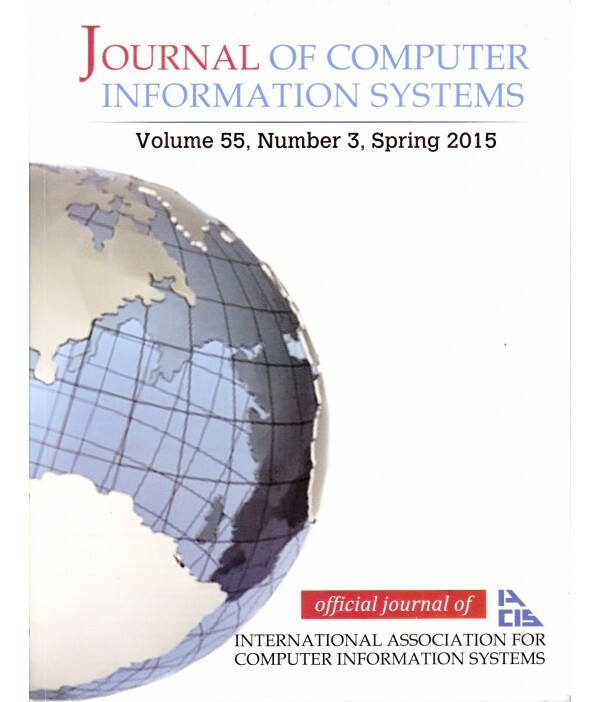 Journal of Computer Information Systems (JCIS) is the forum for International Association of Computer Information Systems members and other information systems and business professionals to present their research and ideas. 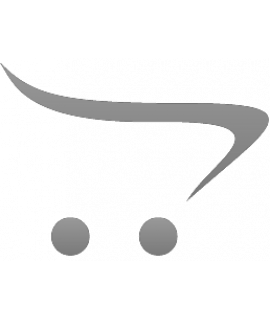 Each issue provides a wealth of timely and informative articles and research summaries.